The Hanoch Levin Institute of Israeli Drama was founded in 2000 after the demise Hanoch Levin – playwright, author, poet and director – an outstanding artist, whose oeuvre stands as one of the basic foundations of Israeli cultural history. The Institute has set as its goal to promote Israeli drama and raise awareness of its crucial role in the formation of Israeli culture, both inIsrael and abroad. Translation of Contemporary Israeli Drama Enterprise, with the purpose of exposing Israeli drama and encouraging its staging in theatres throughout the world. Ever since the Institute’s establishment, Israeli plays are staged in major theatres around the world including: Belgium, France, Germany, Hungary, Latvia, Poland, England, Austria, Spain, Sweden, Russia, Cyprus, Estonia, Kenya, The Philippines, China, Serbia, Mexico and the United States of America. produced to expose Israeli Drama to the international theater community: festival directors, theater directors, stage directors, artistic directors, dramaturges, translators and journalists. During one week in December, we present the best ofIsrael’s original playwriting on stages all over the country, with foreign languages surtitles. 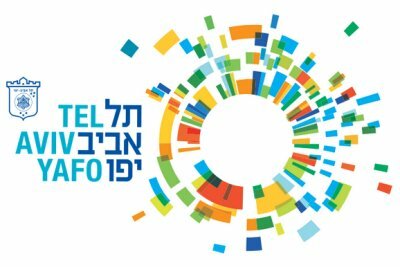 Our guests are invited to panels and discussions withIsrael’s leading theatre creators, and have the opportunity to meet and talk with our playwrights. 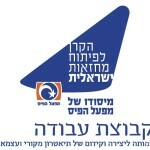 Isra-Drama is produced with the collaboration and support of the Israeli Ministry of Culture and Sport – Culture Administration; Israeli Ministry of Foreign Affairs – Department of Culture and Science Relations; Municipality of Tel-Aviv Yafo; and The Tel-Aviv Yehoshua Rabinowitz Arts Foundation. Posted June 9th, 2012 by Neora.